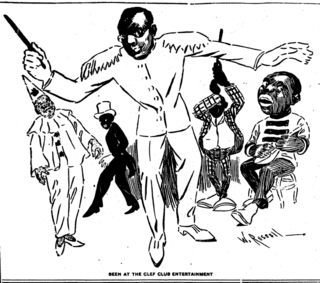 A cover showing the perceived connection between ragtime and African-Americans, and the special link of black performers with the trombone. James Reese Europe, New York's leading black musician. 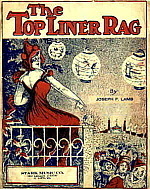 A rag by Joplin's friend Joseph F. Lamb, 1916. James Scott's masterpiece of 1909. 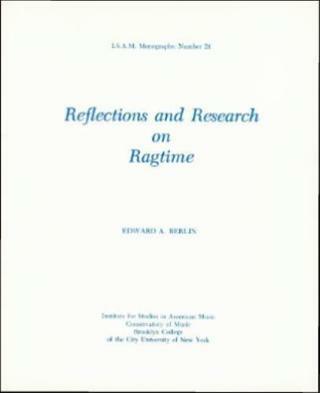 A systematic and analytic survey of ragtime music, of society's responses and reactions to the music, and of the literature about ragtime. 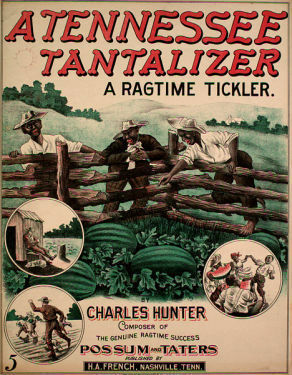 A monograph exploring potential areas for research in ragtime. Click to learn where to purchase my Ragtime Books. “In his exhaustively researched new book, Edward Berlin presents an entirely new view of Joplin based on previously undisclosed information. For example, earlier biographies refer briefly to Joplin’s lost opera, A Guest of Honor, but Berlin traces the opera’s route through the Midwest, explains why the tour failed, and reveals that the subject of the opera was Booker T. Washington’s visit to Theodore Roosevelt’s White House. . . . The life and times and sounds of Joplin come alive before us, and a unique legacy of our musical history is lovingly, sympathetically and authoritatively revealed. 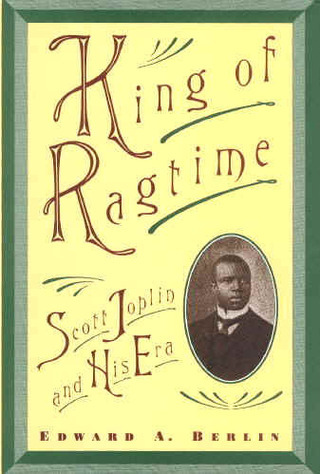 Click to continue reading about Ragtime. Reflections and Research won an ASCAP-Deems Taylor Award in 1989. Click to continue reading about Reflections and Research. 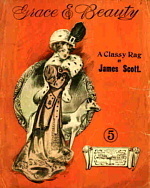 Early rag with a cover depicting offensive stereotypes of African Americans.